The conclusion of September and the arrival of cool autumn evenings across Europe marked the beginning of the 2015 academic year. Students from around the globe have been making their way to their chosen EU campuses, and have spent the past week familiarizing themselves with their new homes, and getting to know their new classmates. As ever, the staff at each of the EU campuses had been hard at work planning orientation week. The week serves as an opportunity to help students get to know one another, their cities, and to complete various tasks that help them to settle in their new city. Here are some highlights from the campuses across the European EU network. 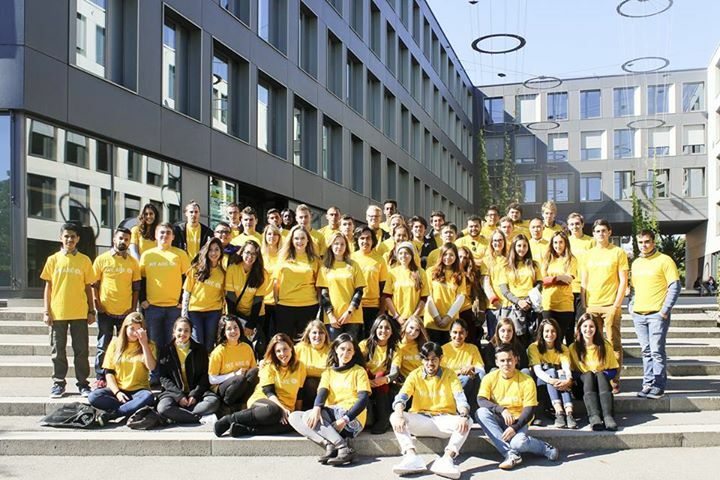 Students from the Geneva and Montreux campuses spent their week adjusting to their new homes among the Swiss Alps, as well as enjoying getting to know one another. The crisp autumn air provided the perfect environment for an energetic scavenger hunt through Geneva, which saw students busting out their best dance moves and scouring the city’s historic sites for clues and prizes. In addition to various information sessions which helped students with personal administration, students from both campuses enjoyed a game of bowling. 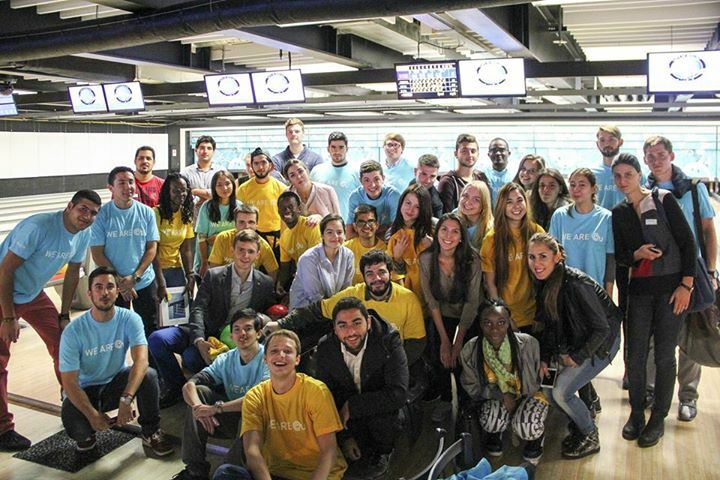 Equipped with a set of dashing shoes, students brushed up on their bowling skills while enjoying food and drinks. Students in Barcelona enjoyed their week in the tail end of the summer sun. The sunny coastal city was in fine form to welcome the students, who enjoyed getting to familiarize themselves with their new classmates and campus. Crash courses in Spanish gave students a head start to their language learning adventure. An open-top bus tour through the city gave students the chance to see some of Barcelona’s wonderful sights, while also orientating themselves in the huge Mediterranean city. The tail-end of Oktoberfest provided students in Munich with the ideal environment to get to know their new classmates and friends in a relaxed atmosphere. A traditional Bavarian lunch served as a doorway to delicious local food options, and a German survival course gave students a foundation upon which to build their advanced German knowledge. An Oktoberfest photo challenge provided entertainment, with students striking their best poses to complete the challenges at the festival. It is always a pleasure to see new students arriving in their new cities and bonding. The staff and faculty at EU look forward to seeing how the students develop over the coming years, throughout their academic journey.